In 2016 the world lost a legend when Carrie Fisher, best known for her iconic role as Princess Leia, passed away at just 60-years-old. Her death shocked Star Wars fans around the world and left the fandom reeling how their beloved princess-turned-general had become one with the Force before her time. As devastating as Carrie’s passing was for her friends, family and fans, it created an awkward situation. Disney had just finished shooting Star Wars: The Last Jedi but Carrie hadn’t filmed any of her scenes for Episode IX. Speculation immediately began how Rian Johnson would be forced to kill Leia off or she’d be replaced using the tech which reanimated Peter Cushing for Rogue One. Disney denied they’d do either, recognising Leia was too important to the story and Carrie’s performance was too nuanced to be manufactured by an SFX workshop. So, it’s with some degree of confusion, we report about the rumours how Carrie is set to be replaced in Episode IX by none other than the Academy’s golden girl, Meryl Streep. Meryl was, of course, good friends with Carrie and certainly has the gravitas for the role, she’s even played an alternate version of Carrie Fisher before. In Postcards from The Edge, a semi-autobiographical novel of the same title, Meryl played the fictional Carrie. Streep actually went on to get an Oscar nomination for the role as per her presumed contract with The Academy she be nominated for everything. As bizarre as it sounds fans seem to be rallying behind the idea – some have gone so far as to create an online petition to catch Disney’s attention and secure Streep’s casting. As the fans of STAR WARS and Carrie Fisher, we really want Leia to shine in Episode IX and we certainly do not want her to be written out of the film abruptly without a reasonable plot. Therefore, recasting Leia is a more ideal option for us and we believe Meryl Streep is an ideal candidate to play Leia. 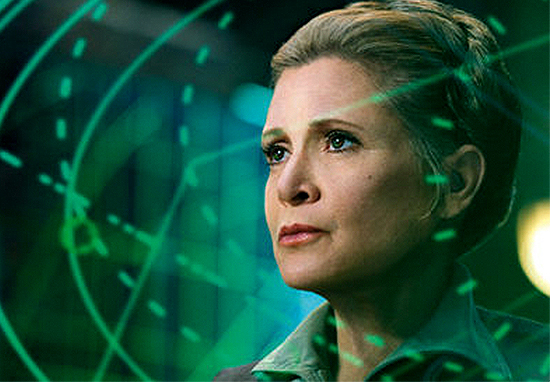 We strongly believe she is the best hope for us to see the legacy of Carrie Fisher in Episode IX. Personally, the idea of replacing Carrie with Streep makes sense. 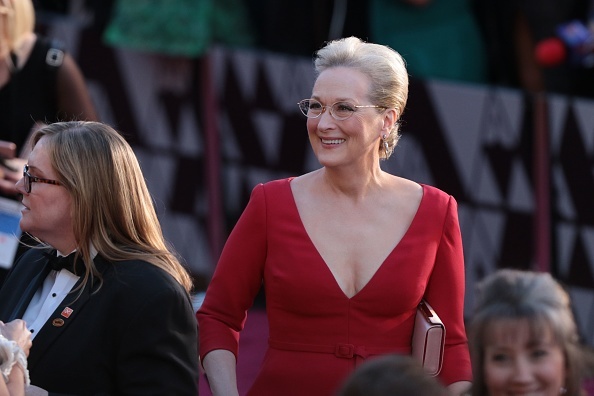 Regardless of what you think of Meryl, she’s undeniably a great actor and could definitely bring something to the role. But will fans get behind her? UNILAD asked one fan who said the rumours both ‘frightened’ and ‘confused’ him so it seems Meryl may have some way to go before fans are comfortable with her rocking Leia’s iconic hair buns. Regardless of what happens to Leia, Disney are moving forward with the currently untitled Episode IX, directed by J.J Abrams and the rest of their expanded Star Wars Universe. The next film in the Star Wars Cinematic Universe (SWCU) will be the much-maligned Solo: A Star Wars Story, a movie dogged by controversy, as reported by Vulture, since its inception.